State of Illinois Invitational Marching Band Finalists: 2005, 2006, 2007, 2008, 2009, 2010, 2011, 2012, 2013, 2014, 2015, 2016. State of Illinois Invitational Marching Band Class 2A Champions: 2005, 2006, 2007, 2008, 2009, 2010, 2011, 2012, 2013, 2014, 2015, 2016. Illinois Marching Band Championships Small Schools Governors' Trophy Champions: 2010, 2011, 2013, 2014, 2016. Illinois Marching Band Championships Class 1A Champions: 2005, 2006, 2007. Illinois Marching Band Championships Class 3A Champions: 2010, 2011, 2012, 2013, 2014, 2016. 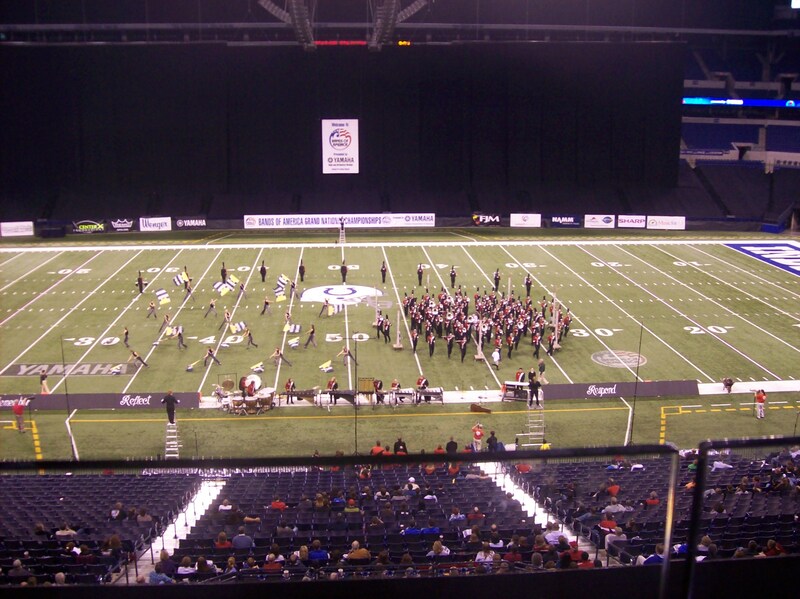 BOA Grand National Semifinalists: 2010. BOA St. Louis, MO Regional Finalists: 2008, 2012. BOA St. Louis, MO Class AA Regional Champions: 2012. The marching band is made up of approximately 130 students and performs in competitions throughout the region as well as at home football games. The band program includes Concert Band, Symphonic Winds, Jazz Band, Pep Band, Brass Ensemble, and Music Theory. Several students from these groups are also chosen to participate as members of the All-District and All-State Bands. Morton represented Illinois in the 2009 Inaugural Parade for President Barack Obama. Morton was a 2010 Bands of America Grand National Semifinalist, their first time ever, placing 3rd in Class AA.